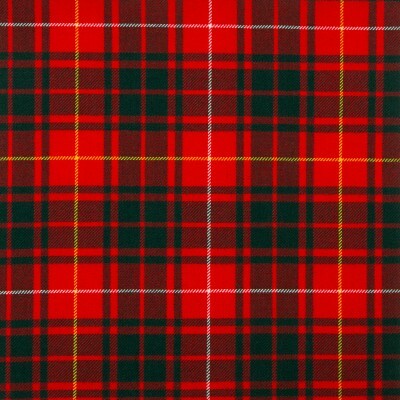 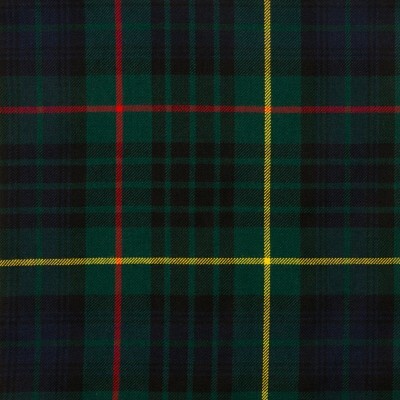 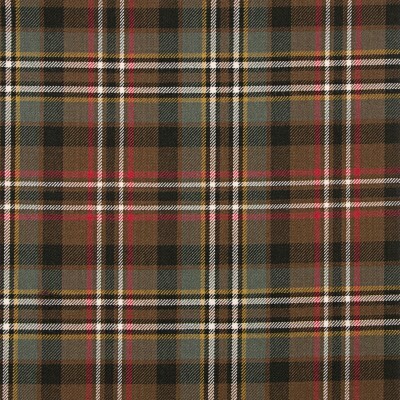 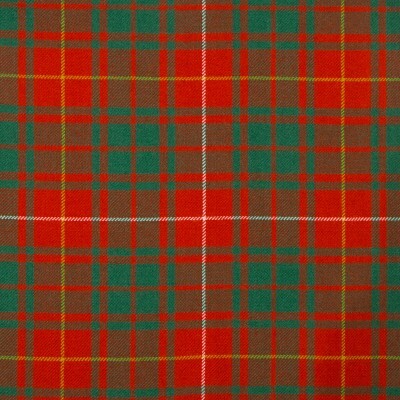 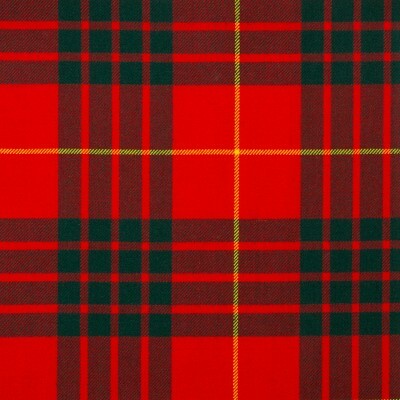 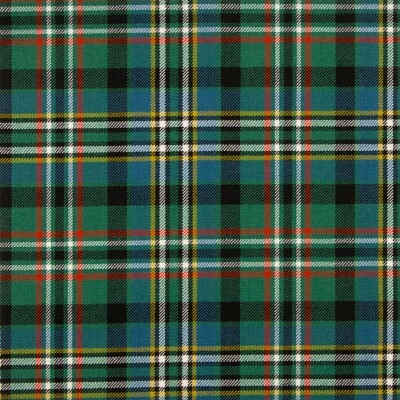 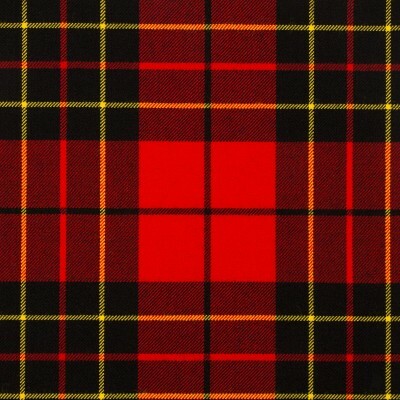 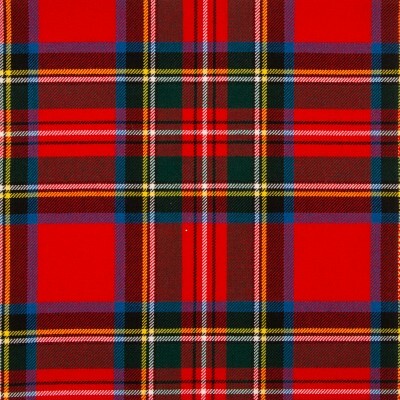 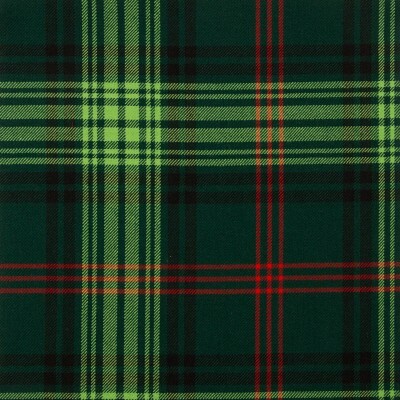 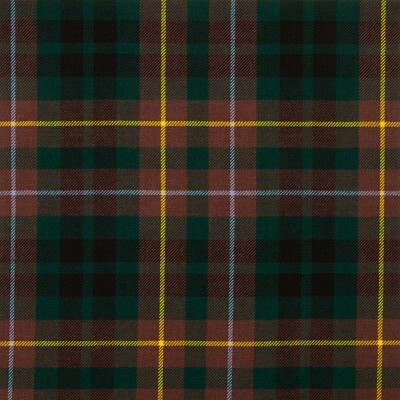 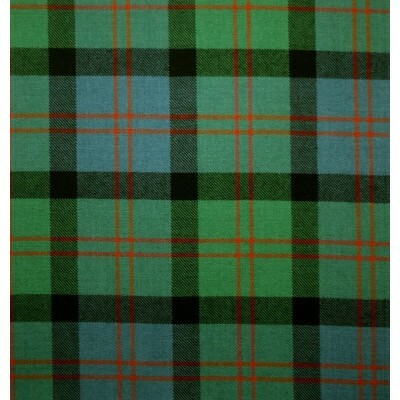 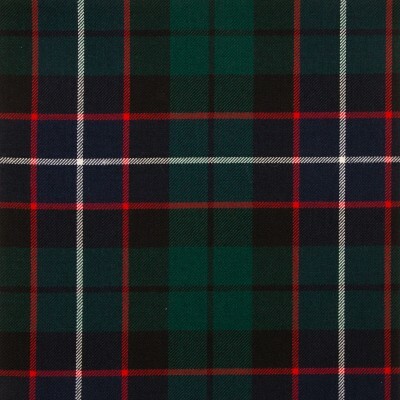 *Please note, Tartans are subject to avaliablilty and may require special runs. 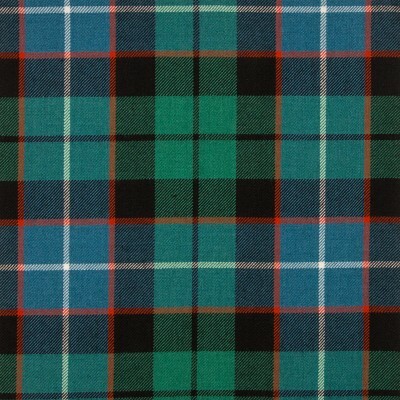 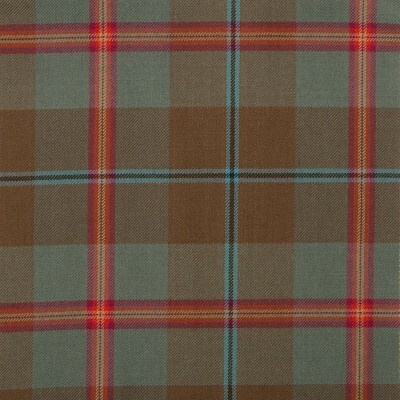 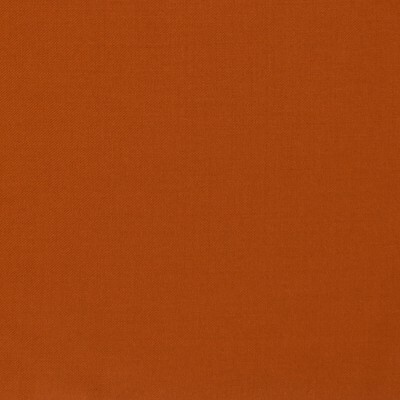 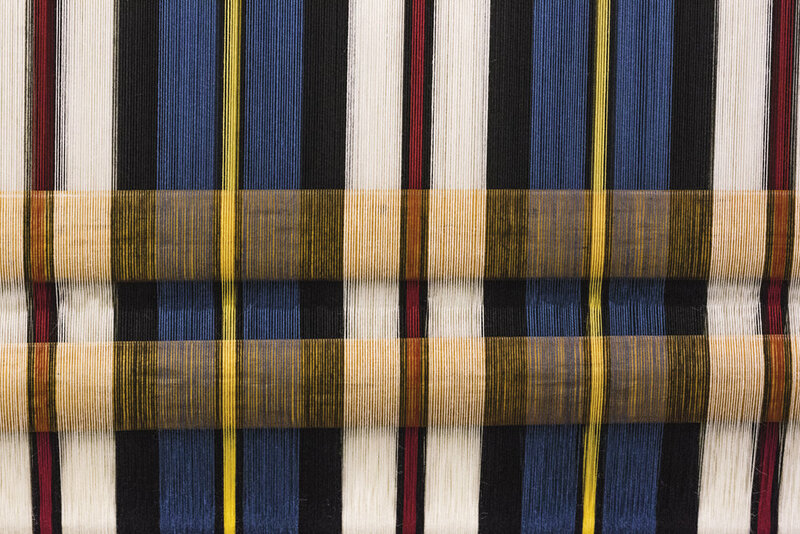 If you cannot find your Tartan, it doesn't mean we can't get it for you! 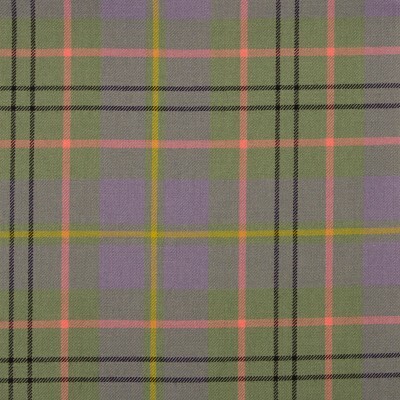 Just fill out the enquiry form and drop us an email. 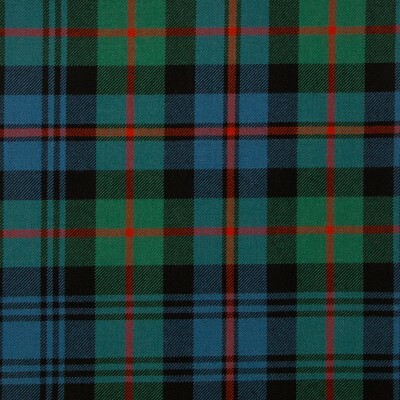 We can also us tartan you may have left over from Kilt runs.